Giraffes In The Meadow is a photograph by Guy Crittenden which was uploaded on July 25th, 2016. 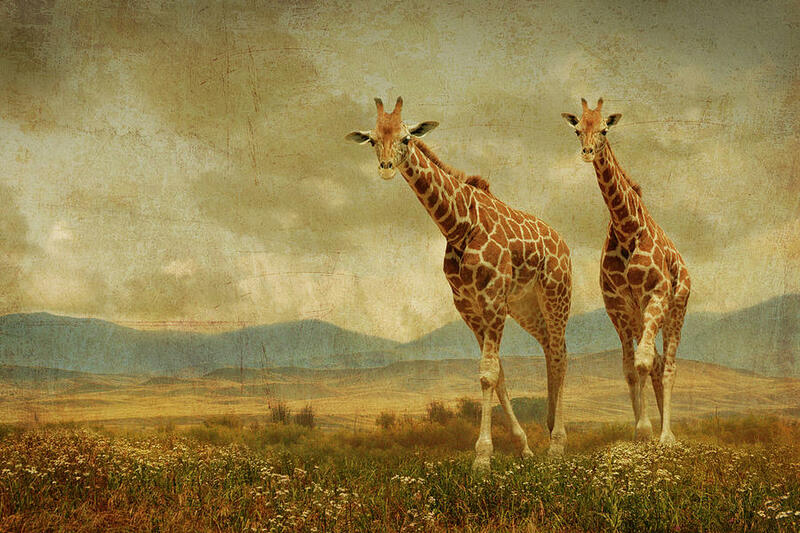 Two giraffes walking in a meadow. 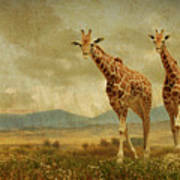 This original photograph has a texture added in post production. 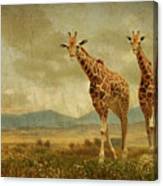 There are no comments for Giraffes In The Meadow. Click here to post the first comment.